Hard to find master on the main level. Come home to this beautifully landscaped yard with treeline. Enjoy your morning coffee on the back covered deck. Inside you'll find wood flooring through out the great room, kitchen, foyer, and dinning room. The kitchen has a large granite island and built in Bosch appliances.Lots of kitchen storage and even more storage space in the basement!The finished lower level is perfect for anyone who wants large windows for natural light while having the security of no door outside. 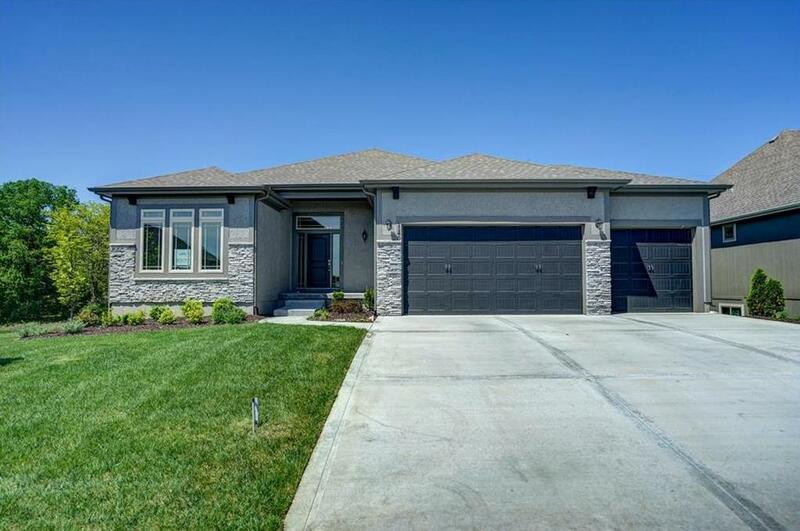 1140 SW HEATHER Drive (MLS #2099101) is a traditional single family home located in Lee's Summit, MO. This single family home is 2,813 sqft with 4 bedrooms and 3 baths. This property was listed on 04/13/2018 and has been priced for sale at $469,950.